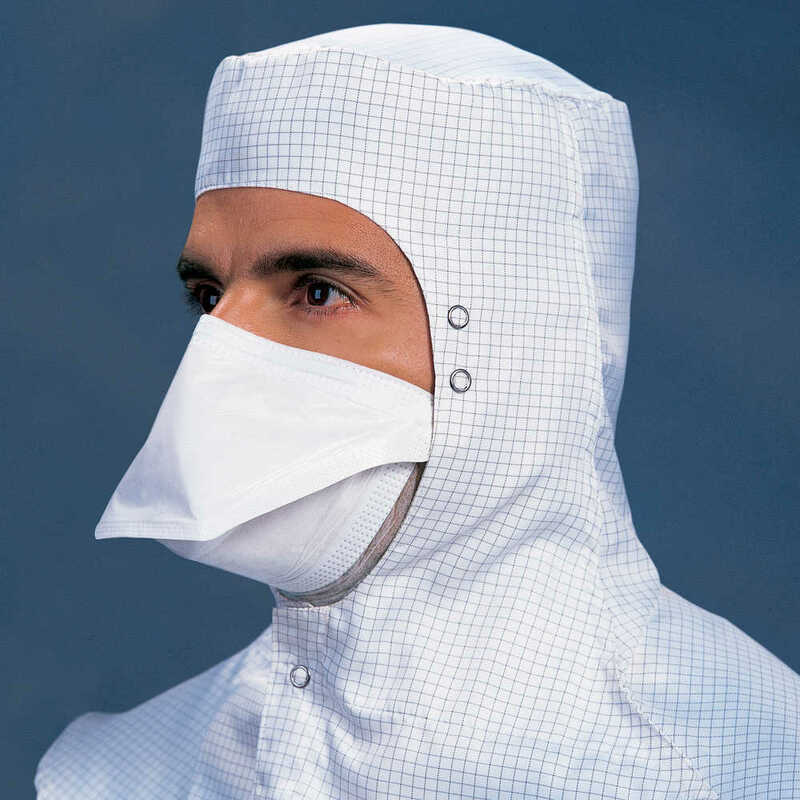 Kimtech M3 Sterile Pouch-Style Face Masks with Knitted Headbands are a smart piece of personal protective equipment (PPE) for your ISO Class 3 and higher cleanroom environment. 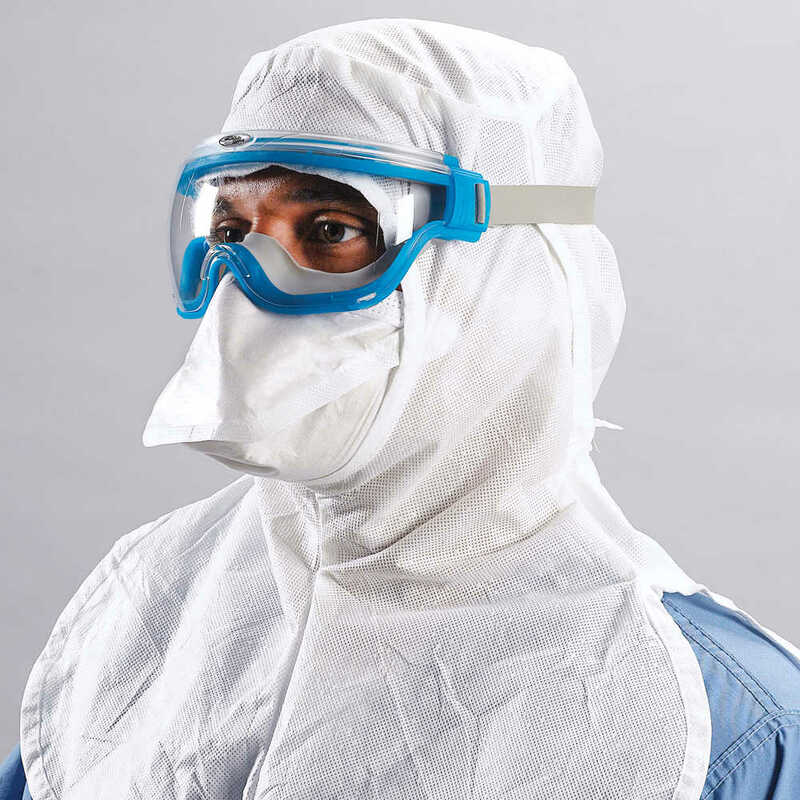 The individually bagged 7” masks have a low-linting polyethylene film outer layer that provides protection from contamination and the inner-facing Bicosof fabric provides comfort. 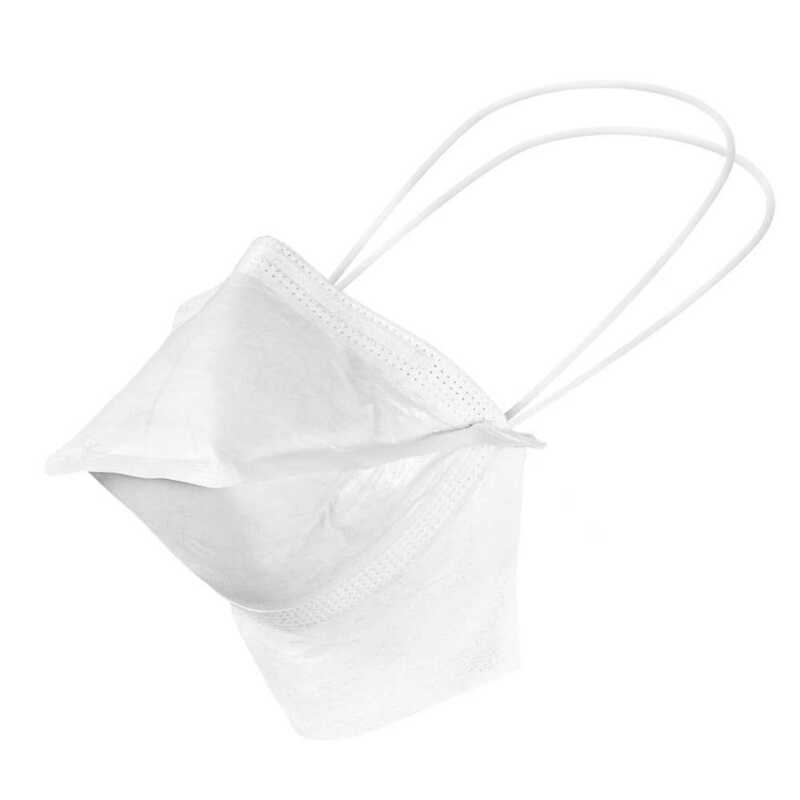 The pouch-style masks have a large breathing chamber for added comfort, two knit headbands to help ensure a tight facial seal, and a fully enclosed bendable nosepiece. 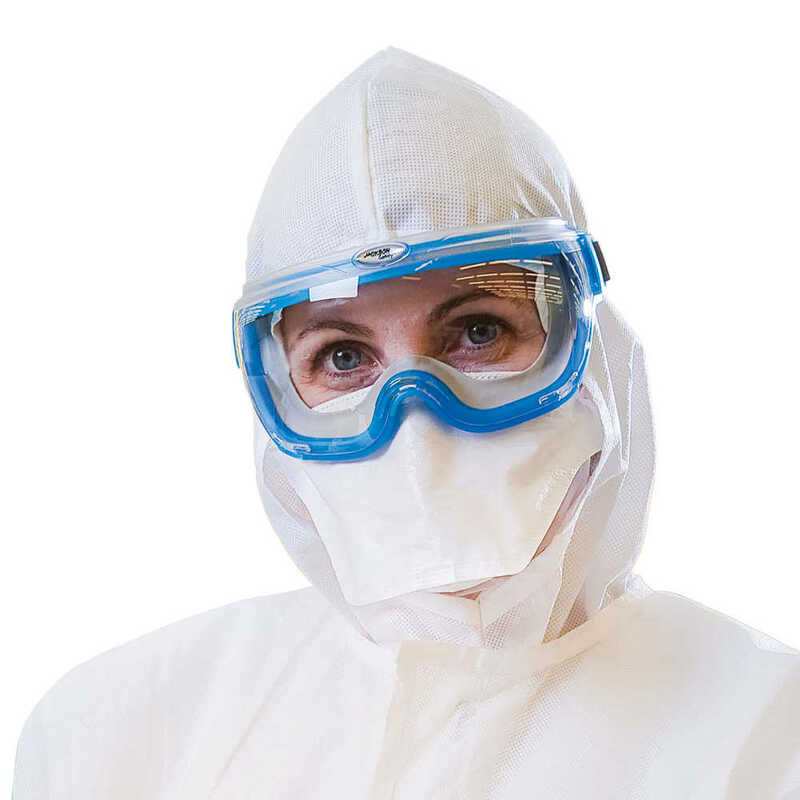 They feature extended “gap guard” material to tuck into the neck of your coveralls or lab coat and have excellent bacterial and particle filtration combined with good breathability. 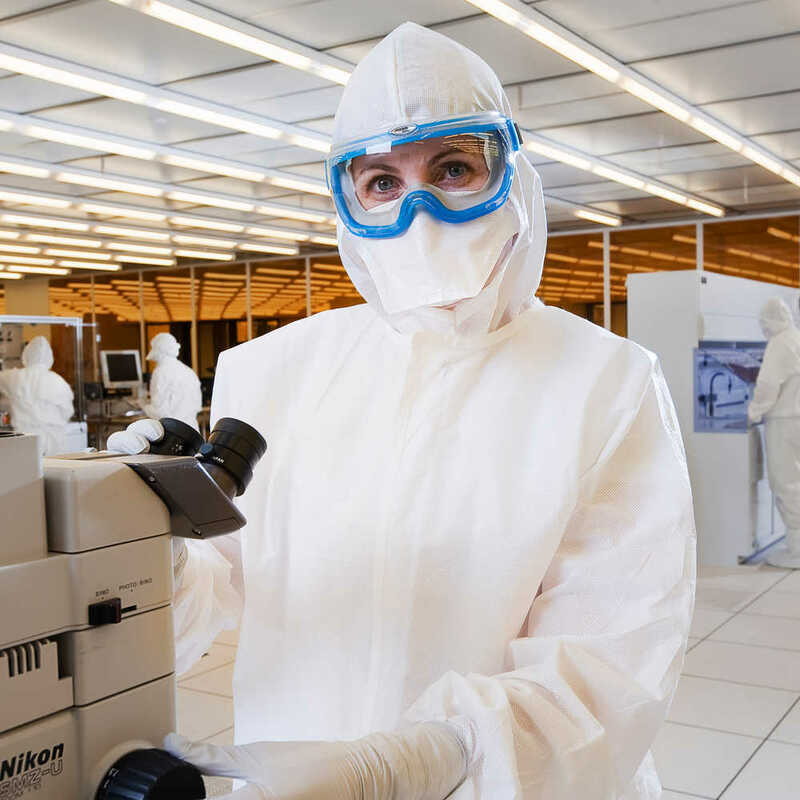 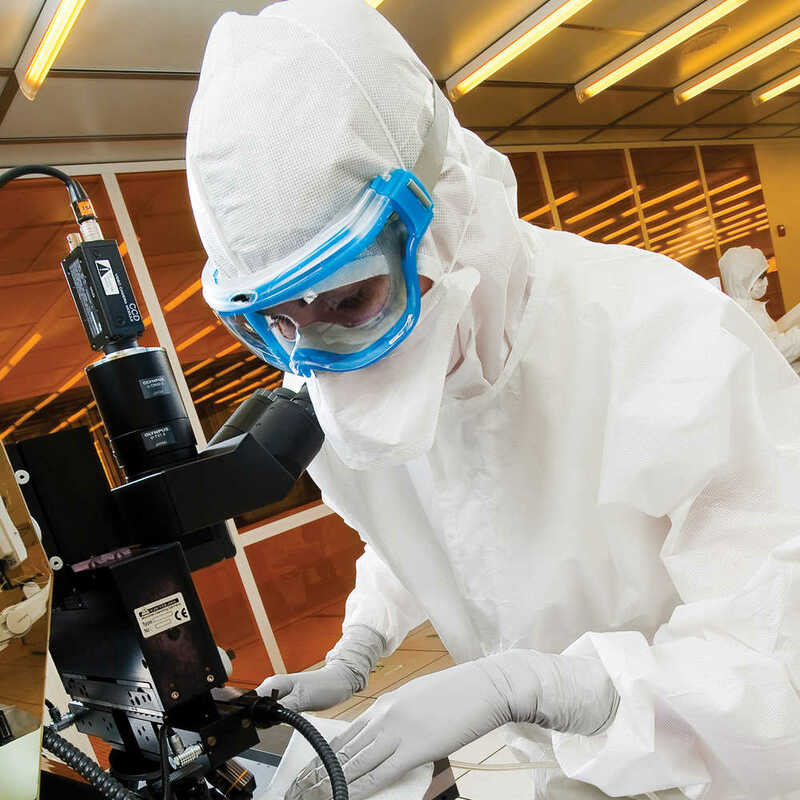 These gamma-sterilized face masks are popular for a variety of environments, including pharmaceuticals and biotechnology.